Since the season, the striker has spent more time in his home country as he looks forward to being signed in by a club. However, no Premier League sides have shown interest in him. When the AFCON tournament comes to an end, he might move down to Montpellier, French Ligue 1 side. 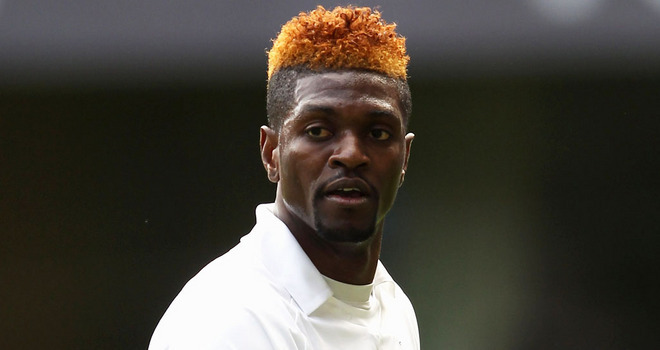 Adebayor spent four years in Tottenham, before moving to Crystal Palace on loan. He also spent some time at Manchester City as well. In the 2017 African Cup of Nations, Togo find themselves in Group C, with three other teams namely Ivory Coast, DR Congo, and Morocco. On the 16th of January, Togo will go against Ivory Coast in Oyem. 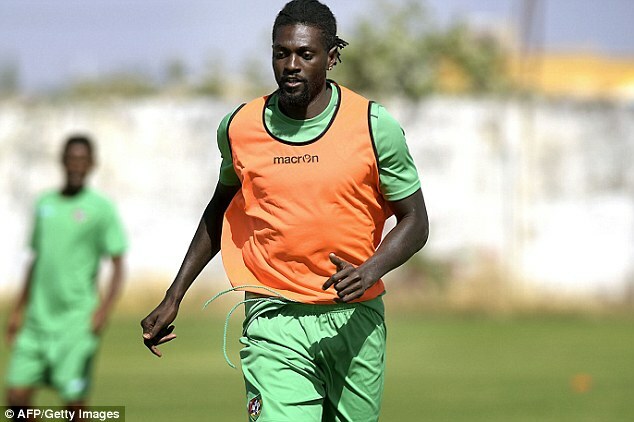 The match would see him come up against Wilfried Zaha, his former colleague at Crystal Palace who on Wednesday, flew out to join his new Ivorian team mates. This was after he switched allegiance to Ivory Coast from England.